Please take a moment and complete the survey in the link below. We are looking for your input on what professional development opportunities you would like offered next year. Thank you! Don't forget the Spring Fling tomorrow! 3. Three goals + a pinch of your instructional role + a dash of your collection or resources + anything else you wish to add = Your Annual Report. Determine the format that will allow you to present your conclusions/evidence most effectively to your stakeholders. You may choose LibGuides, Powerpoint, OneNote Notebook, MS Word, an infographic or any other format(s) that you find useful in creating your report. Empowering Learning through Leadership—the performance of the librarian and in achieving the library’s and the school's goals and objectives. 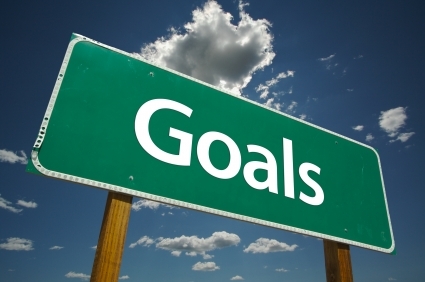 You should have three library goals -- these can be the same as your school's SIP goals or your personal goals if you are in the evaluation cycle, or they can be professional goals related to any educational endeavor -- library associations, continuing education, etc. Along with your goals, you should have a brief report on your progress in meeting them ). Building the Learning Environment—the library collection and access to resources (Examples include highlighting your best use of a library resource, or your reflection on a particular area of your collection and your efforts to improve this area, or a description of an author visit or other special event you hosted, or usage statistics for the school or a particular sub-population with your reflection on what the statistics indicate. Stacy can assist you in finding statistics from LS2 or databases if you need them). See D. Kachel's article and chart (linked below) for more ideas on fulfilling the required three areas.